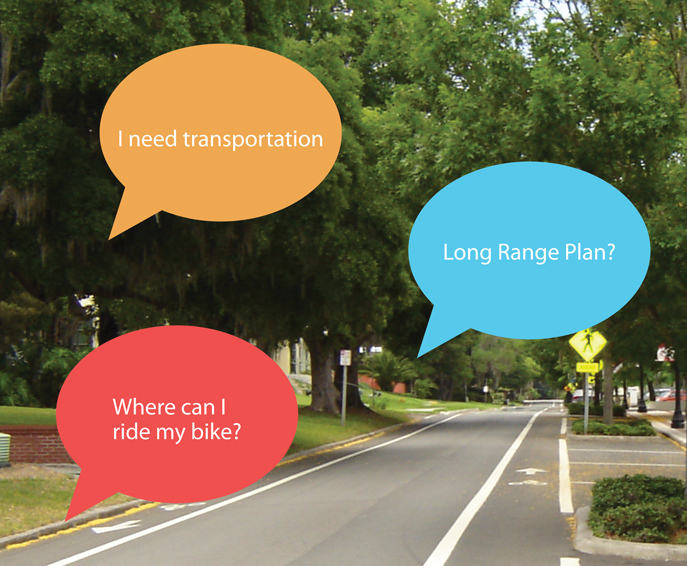 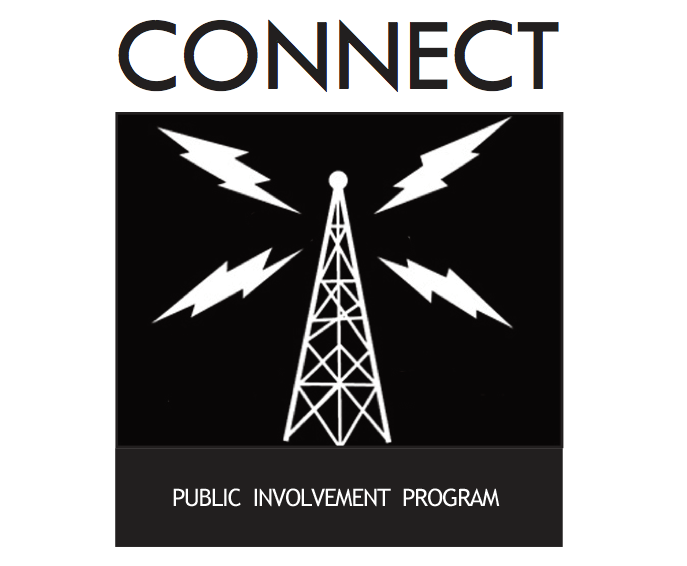 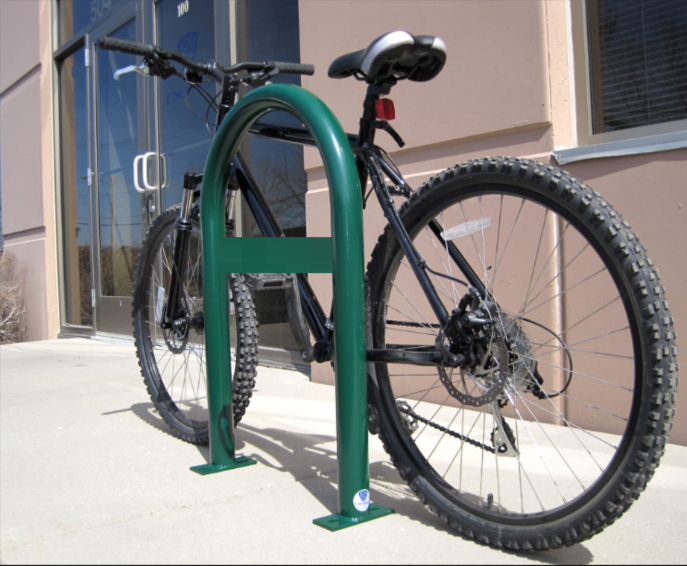 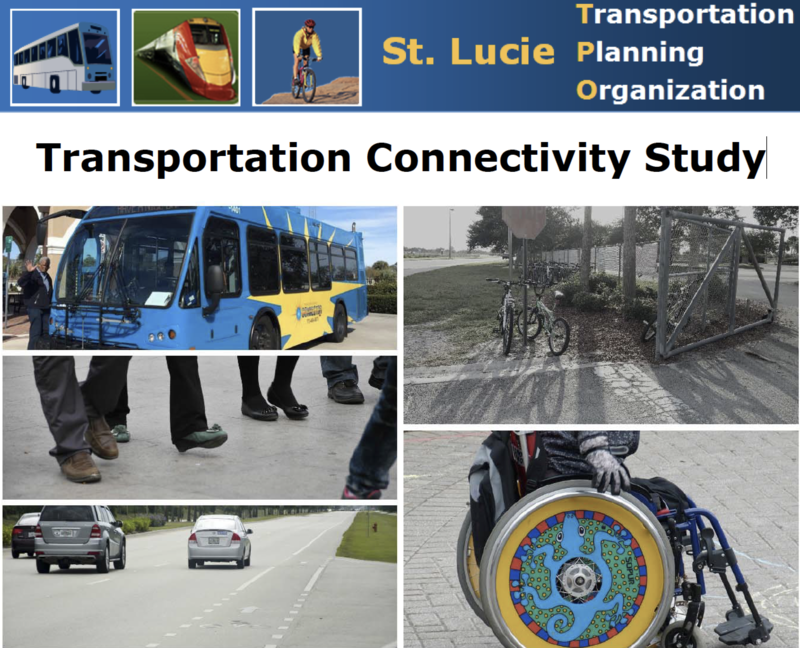 The St. Lucie Transportation Planning Organization (TPO) established the need to build upon previous bicycle/pedestrian/greenway planning efforts and continue the ongoing planning and coordinating efforts which support the provision of bicycle, pedestrian, and greenway facilities. 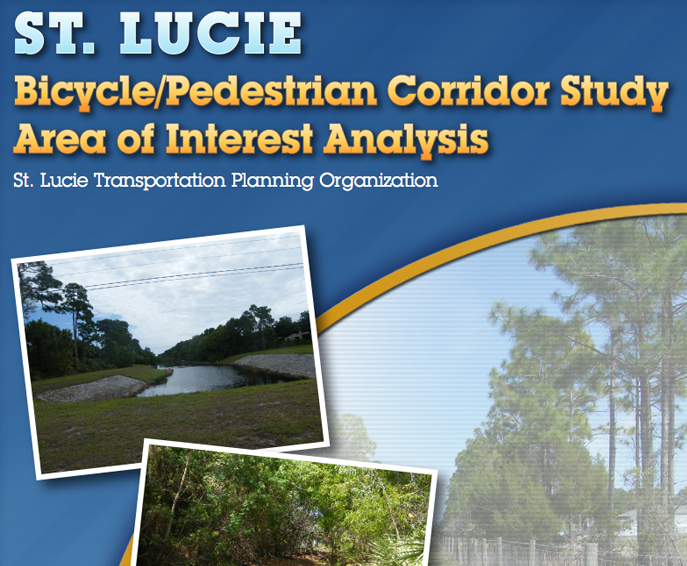 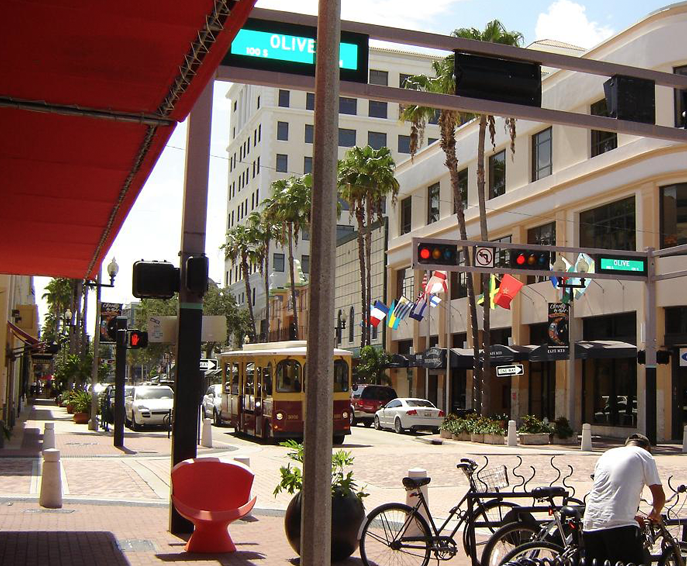 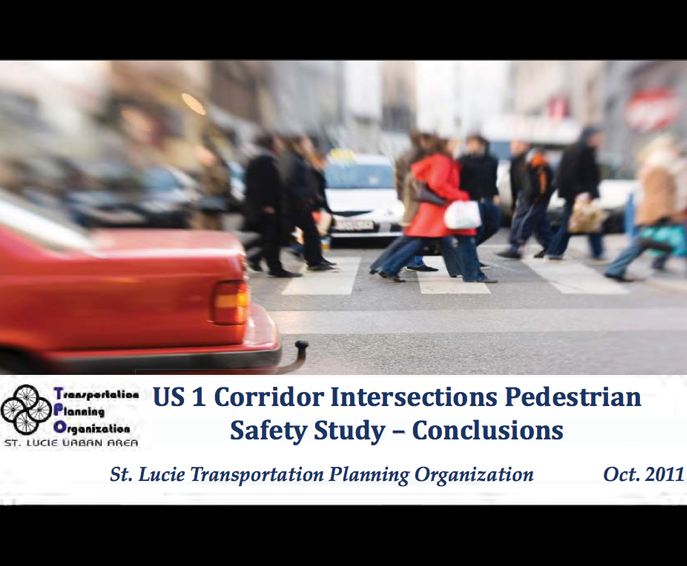 Over the last several years, the TPO and its partners, have compiled much data related to dicycle and pedestrian transportation trends and conditions in St. Lucie County. 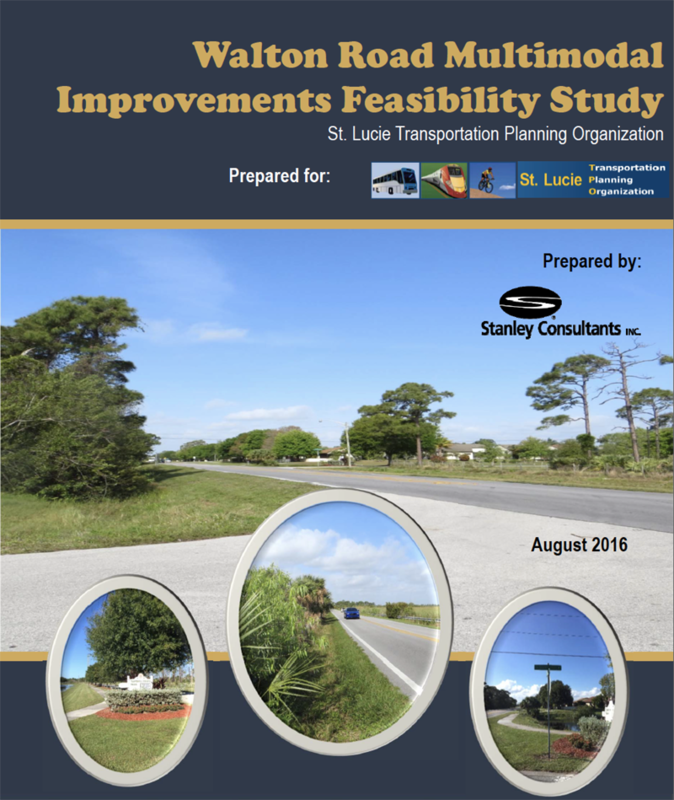 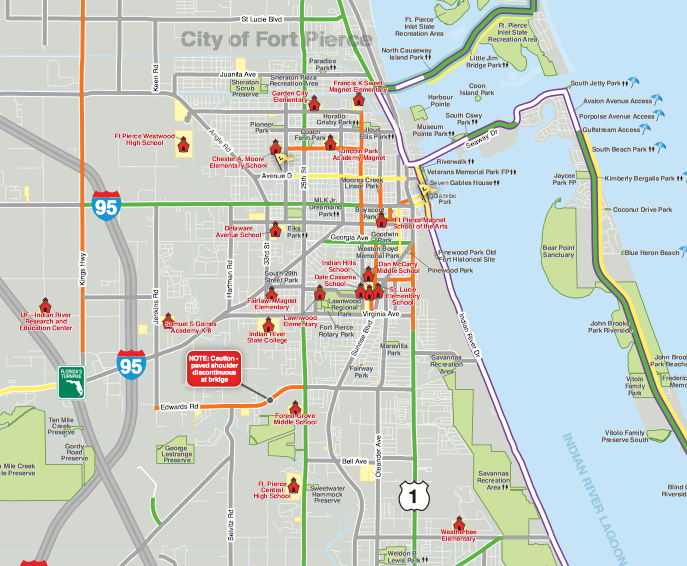 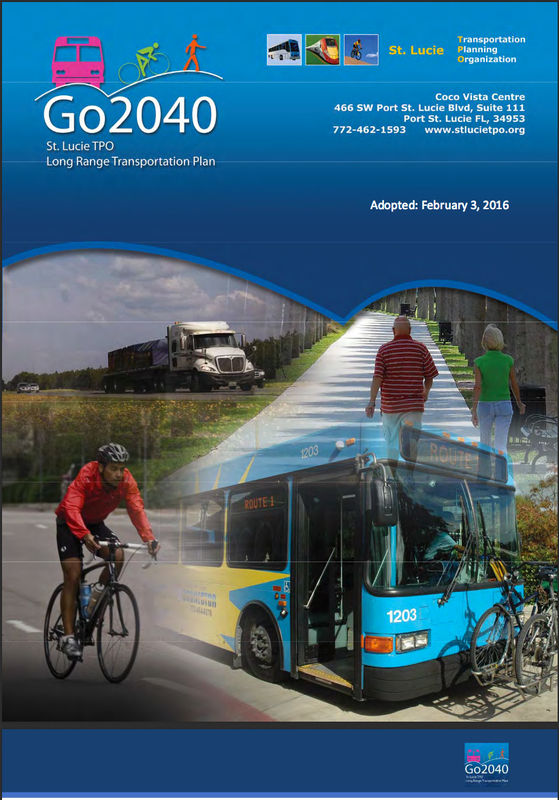 The East Coast Greenway Implementation Plan synthesizes these various elements into a comprehensive and strategic report that guides short- and long-term project priorities along an identified corridor in ways that support broad community goals relating to economic vitality and community livability. 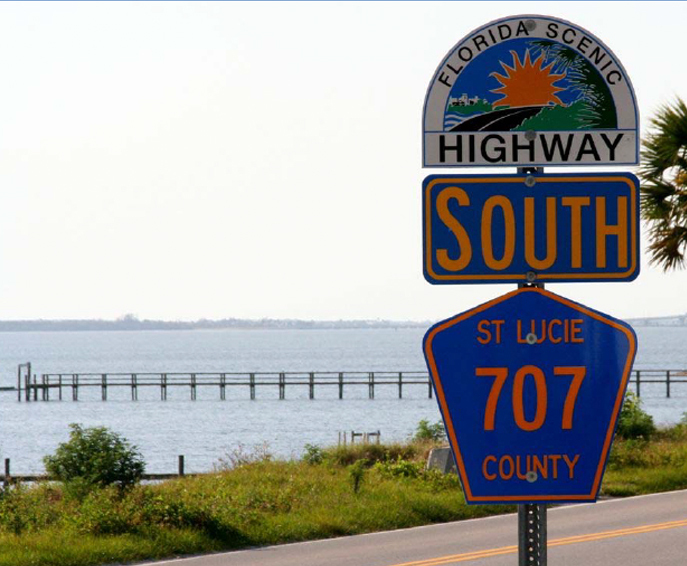 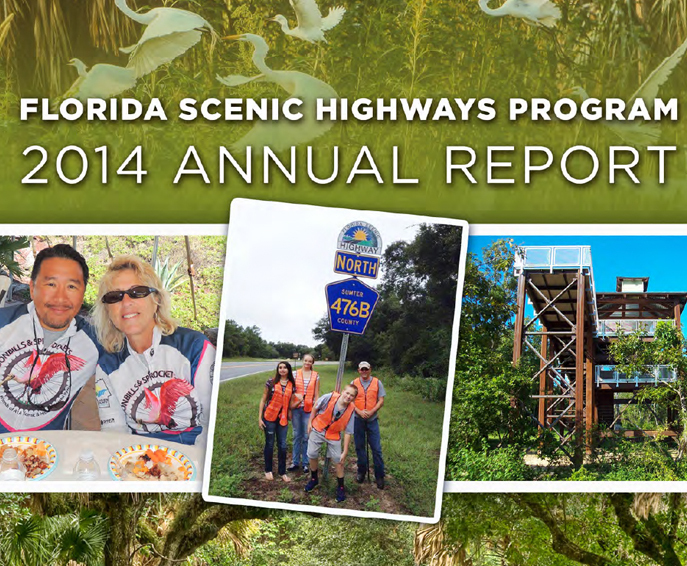 The ultimate goal of the implementation plan will be to provide St. Lucie County with the first pathway for designation as part of the Florida East Coast Greenway (FECG).